Can I upgrade my coverage level? How do I retrieve my proof of insurance if I need it again? How long does it take to get my confirmation of insurance/membership? I work in several locations. Will this plan cover me in any location? What types of trades does the insurance program cover? Why did we change our carrier? Why do I see rate fluctuations? 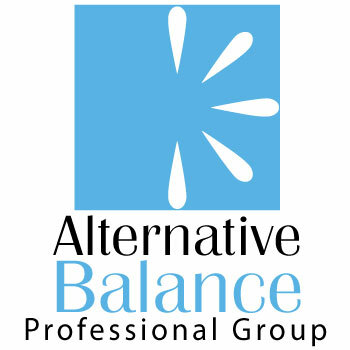 What is the Alternative Balance Rate Approach?